Published 01/14/2018 at 2000 × 1411 in Gallery Wall. 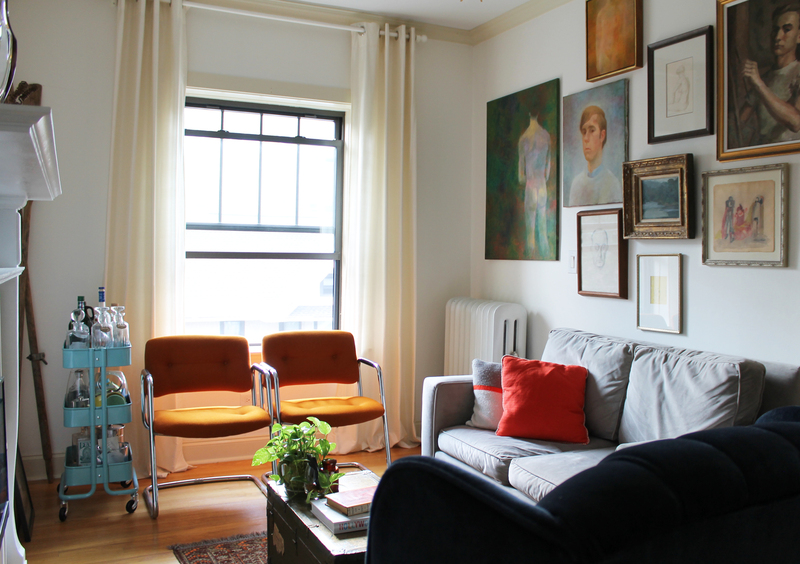 You’ve gotta love a gallery wall, right? What I did not love was filling in all the holes when we moved out!